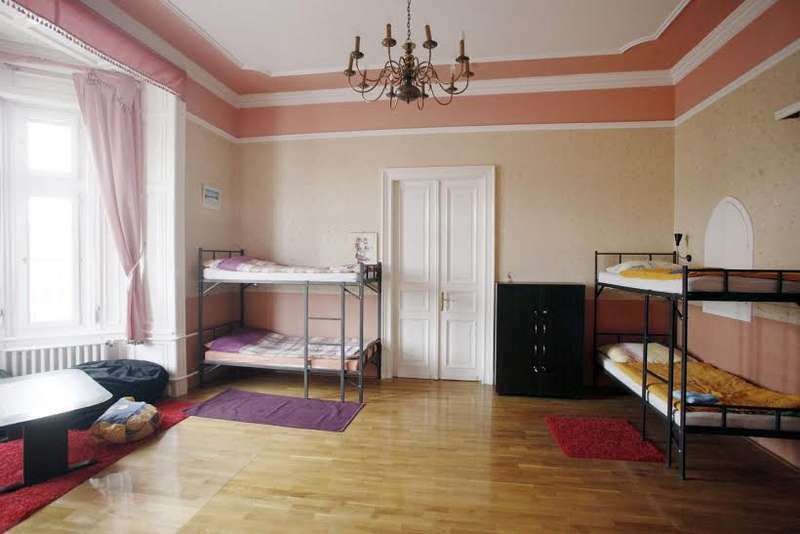 Hostel Just Right is located in Budapest, 150 metres from the Blaha Lujza Square and subway station (Line 2), and features free WiFi, a shared kitchen and lounge, and a 24 hour front desk. 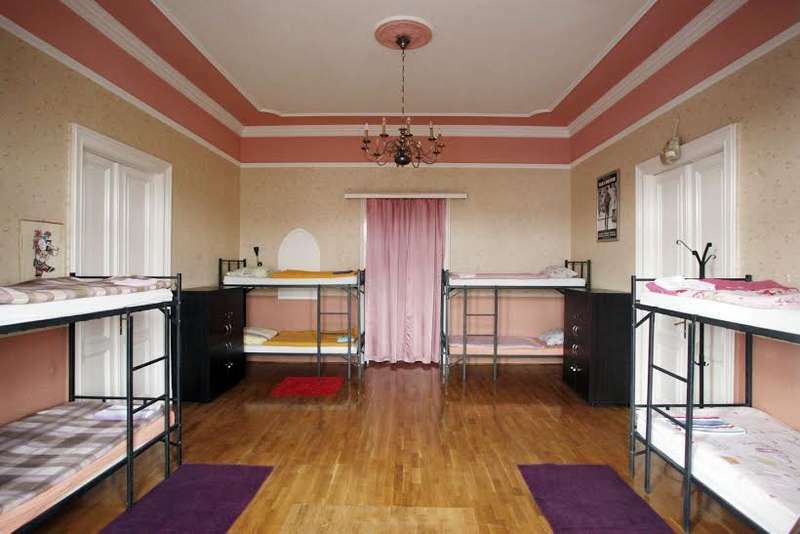 All rooms and dormitories are equipped with a computer and each bathroom is fitted with a shower. Some units also enjoy city views. Guests can relax in the shared lounge or explore the surroundings. Various restaurants and shops can be reached within a 10-minute walk. 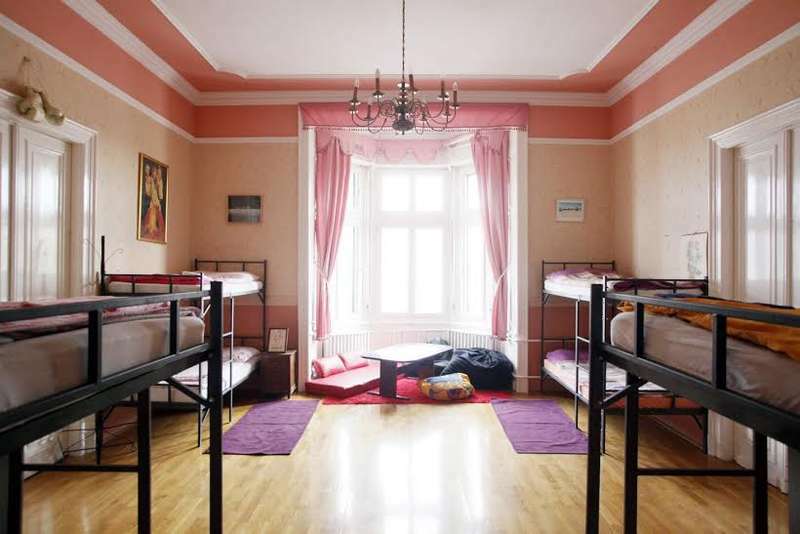 Hostel Just Right is 1 km from the Keleti Train Station, 1.3 km from the Stephen's Basilica and within 2 km from the Gellért Hill. Budapest Liszt Ferenc Airport is 16 km away. 07. Erzsébetváros is a great choice for travellers interested in bars, nightlife and beer. - The public bus No. 200E (in front of the terminal) to the metro station Kőbánya-Kispest then take metro 3 (blue line) to Deák Ferenc tér. Change the line to metro2 (red line) and go to Blaha Lujza tér. The ticket costs 350 HUF. 50 mins. - You can take the Airport Minibus, cheaper than a taxi. The service costs 2300 Huf. - Take tram nr. 4 or 6 to Blaha Lujza tér (4 stops). - Take the metro2 (red line) to Blaha Lujza tér (1 stop). - Bus No 7. one stop to Blaha Lujza tér. - Take M2 (red line) metro to Blaha Lujza tér stop. - Take M3 (blue line) metro from the bus station to Deak Ferenc ter then change to the M2 (red line) metro and take it to the second stop to Blaha Lujza tér.